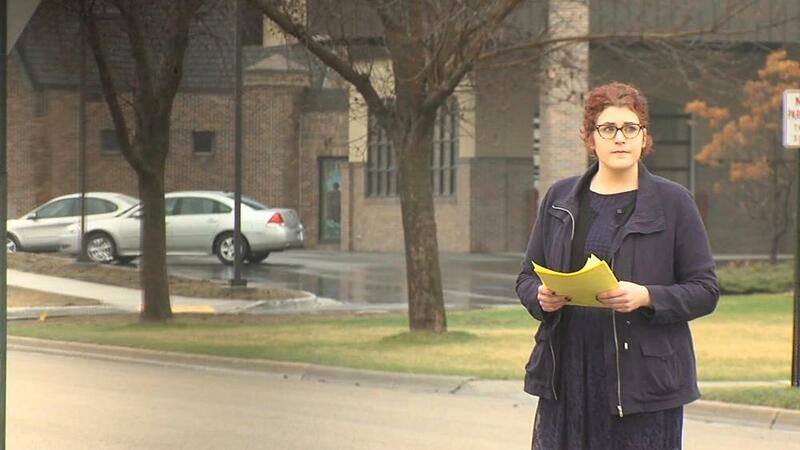 Crookston, MN (WDAY/WDAZ TV) - A woman has returned to Minnesota this week - hoping to find and help victims who suffered abuse at the hands of a priest who pled guilty to sexual abuse in 2015. This is after she herself became a victim. "I was horrified for one and absolutely shocked, and felt entirely revictimized all over again, that we could go through all of this for the last ten years, get him extradited, get him convicted, and that the Vatican and the bishop in India is going to allow this man back into ministry,” said Peterson. Joseph Jayapaul was convicted of sexual abuse stemming from incidents in 2004 to 2005 while he was serving as a priest in the Catholic Diocese of Crookston. “Pope Francis has said time and time again, the safety of the children will come first, that there is no place in the priesthood for anyone that would harm a child, and yet recently we have learned that Fr. Jayapaul's suspension will be lifted the first of May, and he will be out back into a parish,” said Barbara Dorris with S.N.A.P. Sunday, Peterson is joined by Barbara Dorris, both working with SNAP, Survivors Network of those Abused by Priests. They are traveling across Minnesota and North Dakota, to towns where they believe more survivors of Jeyapaul's abuse may be suffering in silence. “Everything we know about predators says that they molest throughout their lifetime, and that for every victim that comes forward, there are usually ten behind them. We feel, there are probably dozens of victims in this area, and we want them to know they are not alone, that help is available,” said Dorris. If another case arose against Jayapaul, the group hopes the Vatican would reconsider lifting his suspension. To seek out survivors, Peterson will return to the scene of her suffering, churches in Greenbush and Middle River, Minnesota. "I have not been back, since the abuse, it's important, and somebody has to do it, but it's difficult, but this path isn't easy, doing the right thing isn't always easy. I'm hoping I'll see support, and that, really I think would bring me some closure as well.” Said Peterson. SNAP will be traveling to Grand Forks tomorrow to hand out fliers at two Catholic churches there.